Bokyung Kim ’18 (South Korea) will begin her path to becoming a pharmacist at The George Washington University after turning down offers of admission from eight other schools in the United Kingdom and the United States: Massachusetts College of Pharmacy and Health Sciences, Michigan State University, University of Illinois Urbana–Champaign, Pennsylvania State University, University of Reading, University of Bath, King's College London, and Newcastle University. Bokyung took 10 Advanced Placement (AP) exams over the course of her final three years at the School—Biology, Calculus AB, Calculus BC, Chemistry, Italian Language and Culture, Microeconomics, English Language and Composition, Statistics, United States History, and Studio Art: 2-D Design Portfolio—and posted an outstanding average score of 3.80, earning the College Board’s highest honor, AP Scholar with Distinction, for demonstrating exemplary college-level achievement. She considers herself well-prepared for the academic rigors of college and believes her challenging course load taught her to be independent and to manage her time effectively. 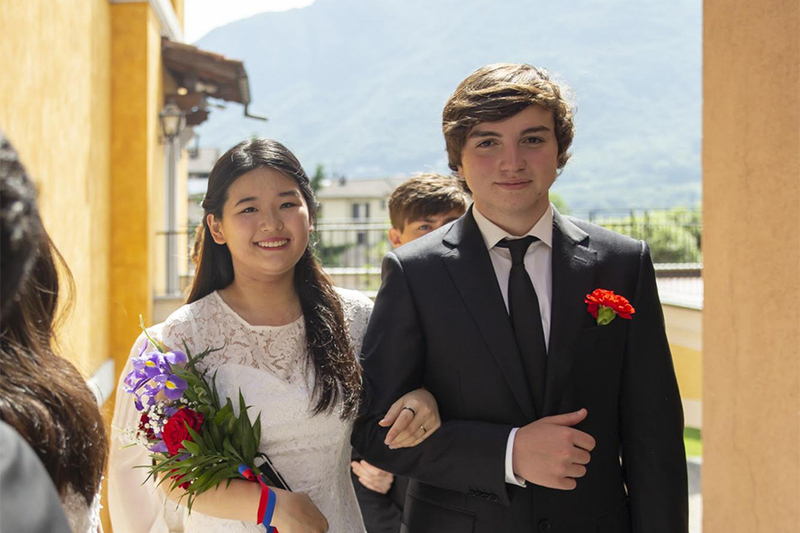 Now fluent in both Korean and English and the recipient of a 4 on the AP Italian Language and Culture exam, Bokyung remembers what it was like starting out at TASIS as a fifth grader in 2010. 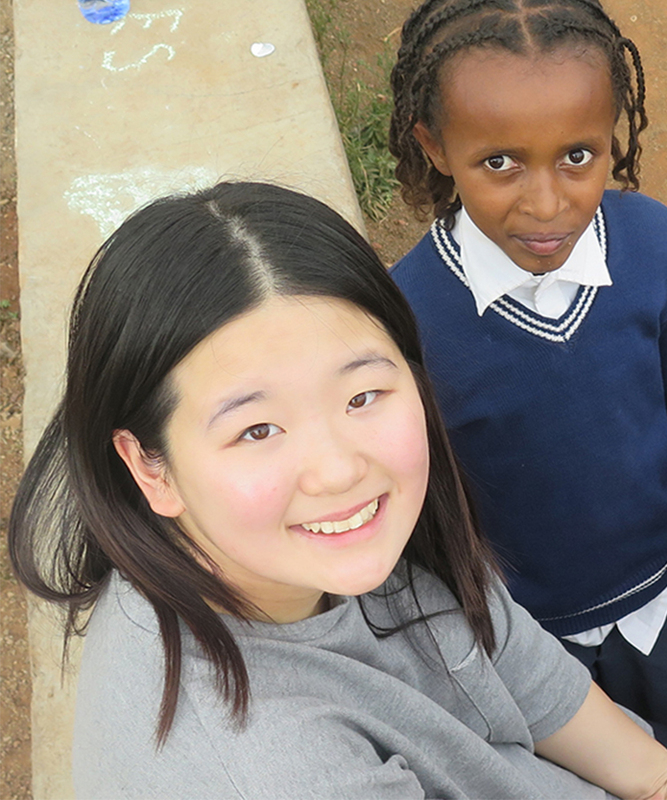 Bokyung’s memorable experiences outside the classroom included serving in student government during her freshman and junior years and making three trips to Addis Ababa with Nuove Fiore Ethiopia, a non-profit organization that aids and encourages the education of elementary school-aged and middle school-aged boys and girls in East Africa. She is one of just two students to go on three Global Service Program trips since the pioneering program’s inception in 2013, and she served as a student leader for her final two years. She described these trips as her most meaningful experiences at TASIS. "As I reflect upon these past eight years, I realize I could not have grown spiritually and academically without the early barriers that I now understand were learning opportunities."